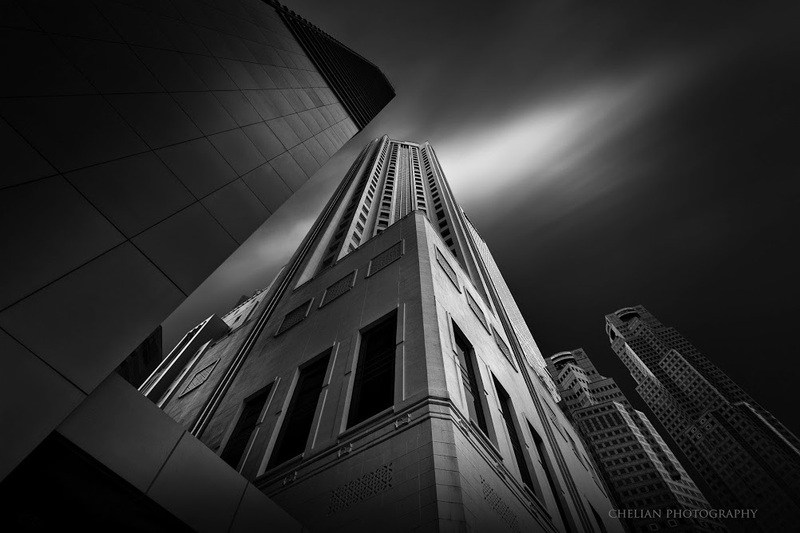 Todays Photo Of Day was captured by +Che Lian. This photograph was captured using the Canon 6D and Canon 17-40mm f4 L lens. Thanks for being part of our community Che Lian. This image is a great example of a long exposure and the toning and composition really draw your eye into the tops of the building.